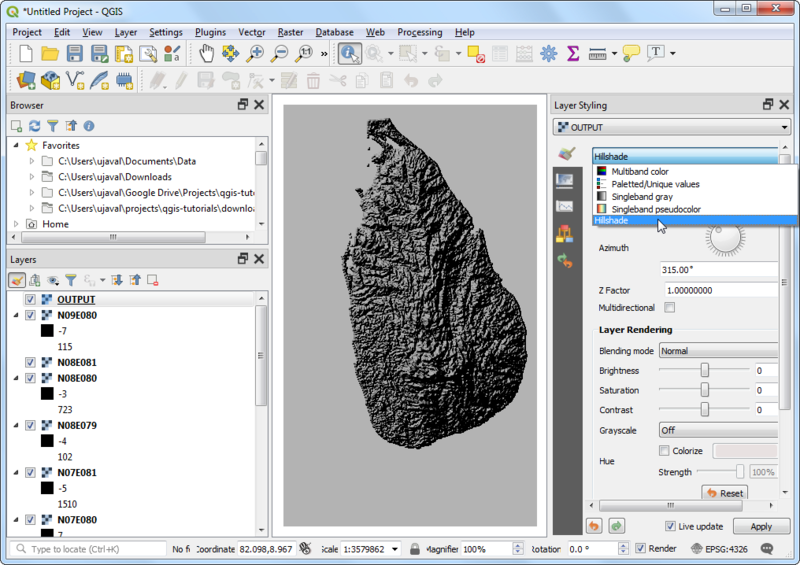 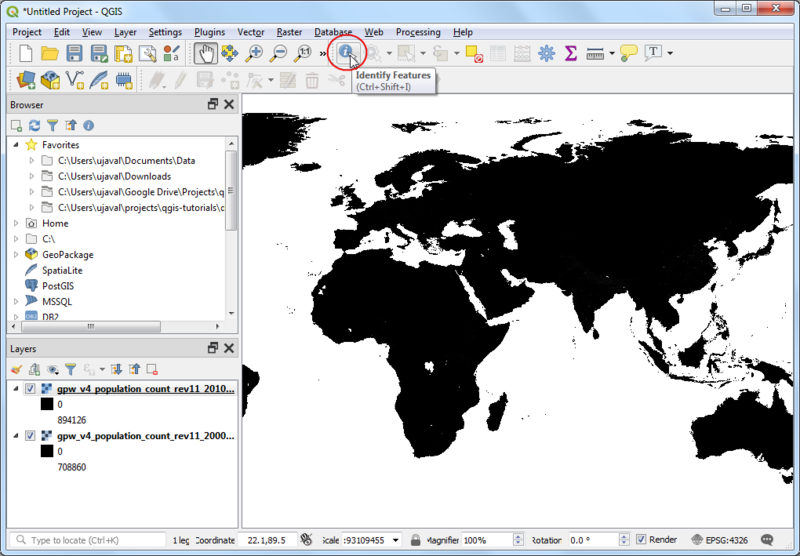 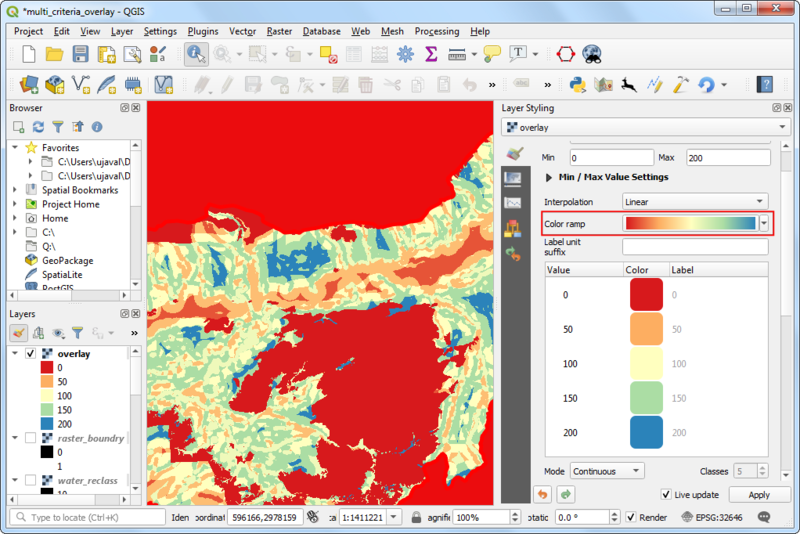 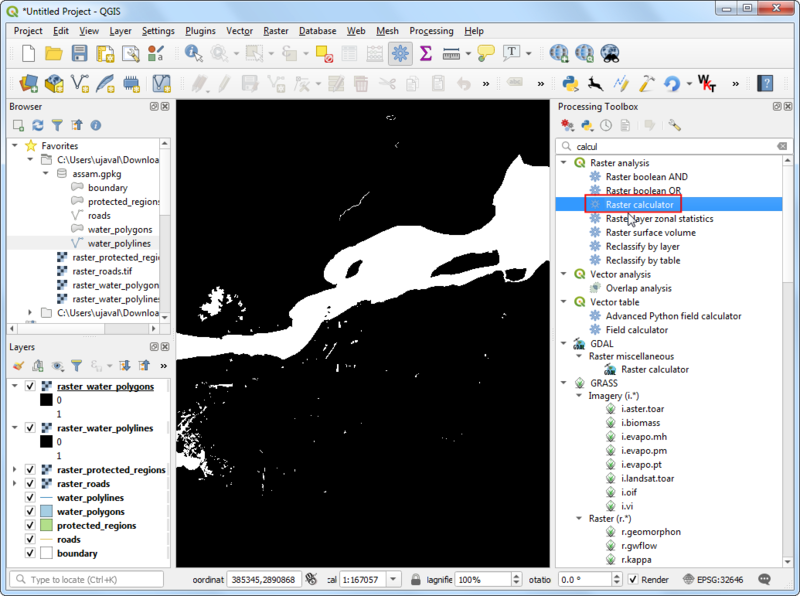 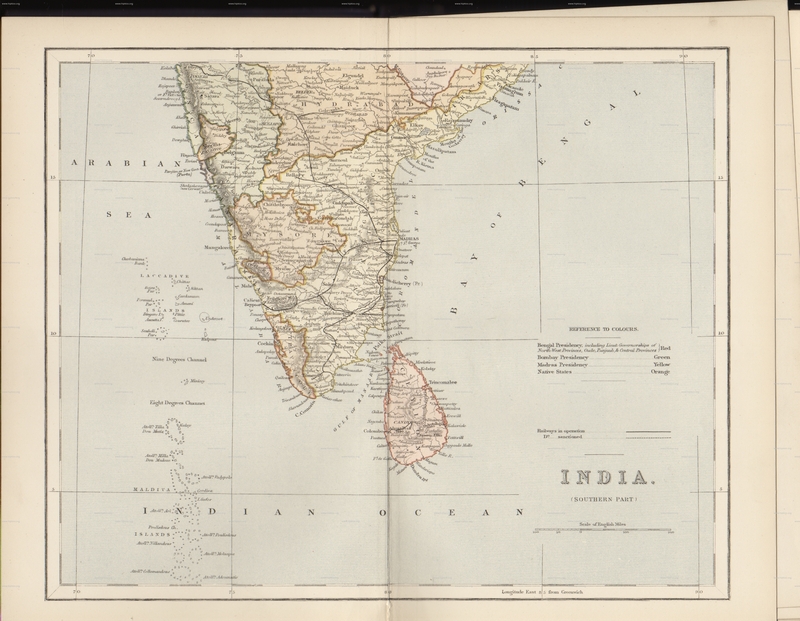 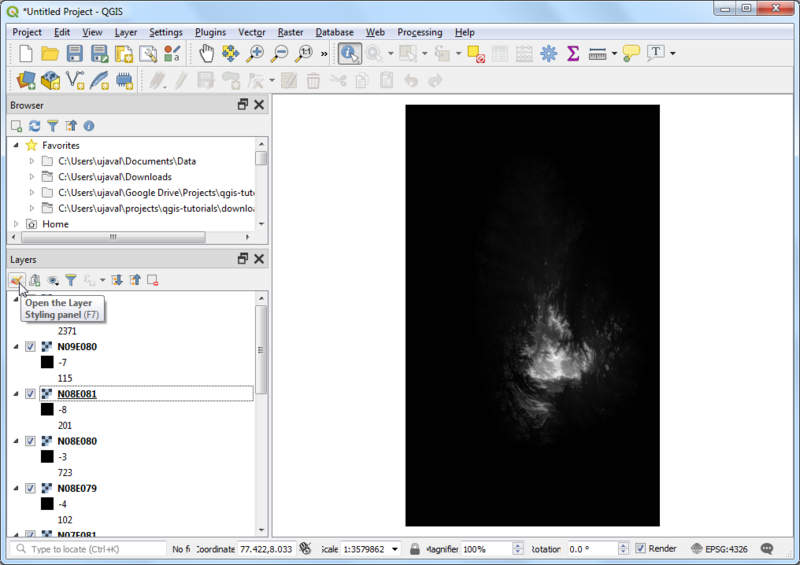 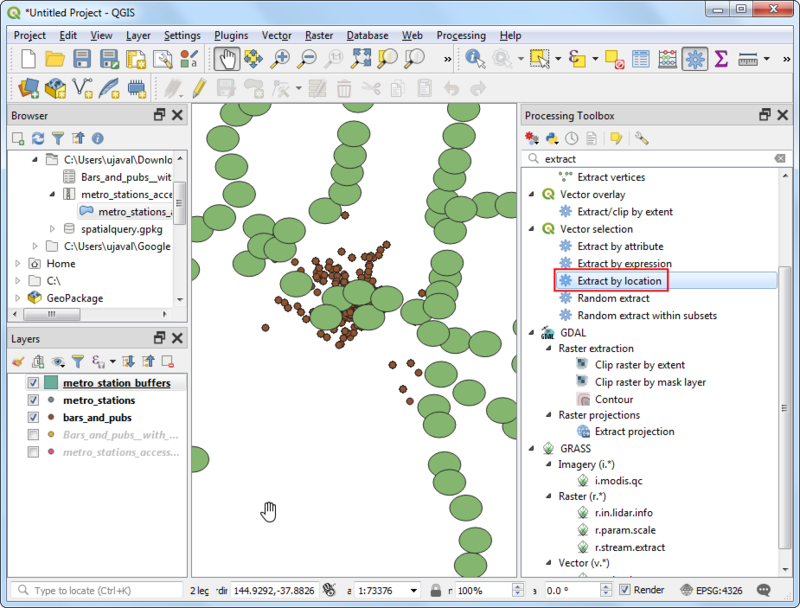 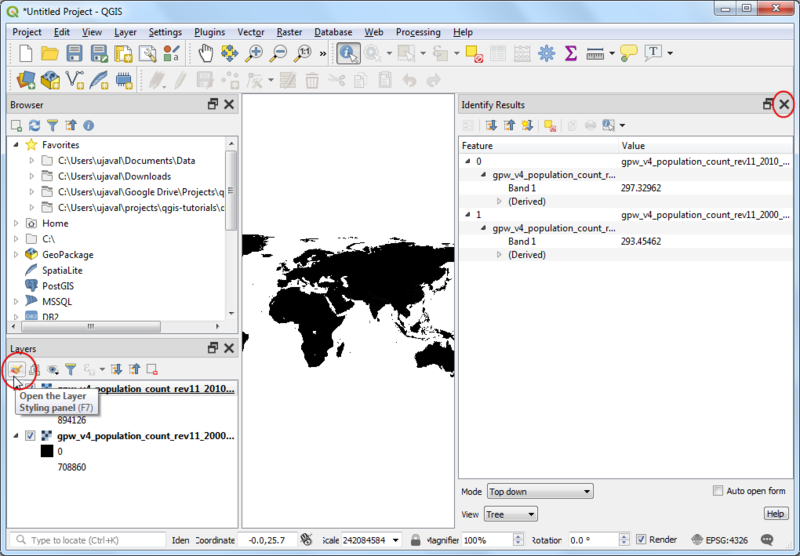 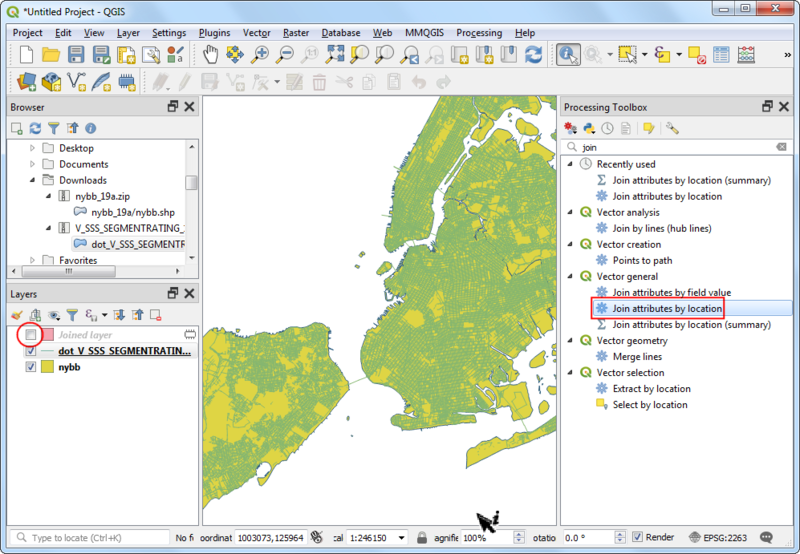 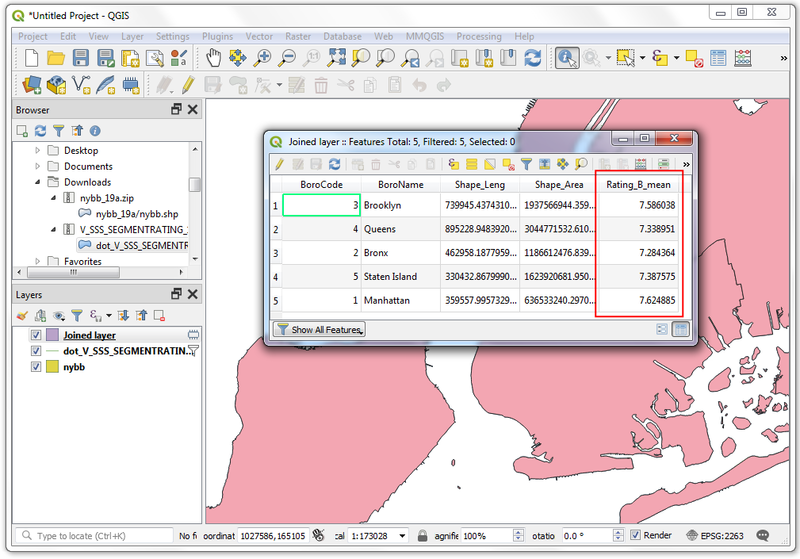 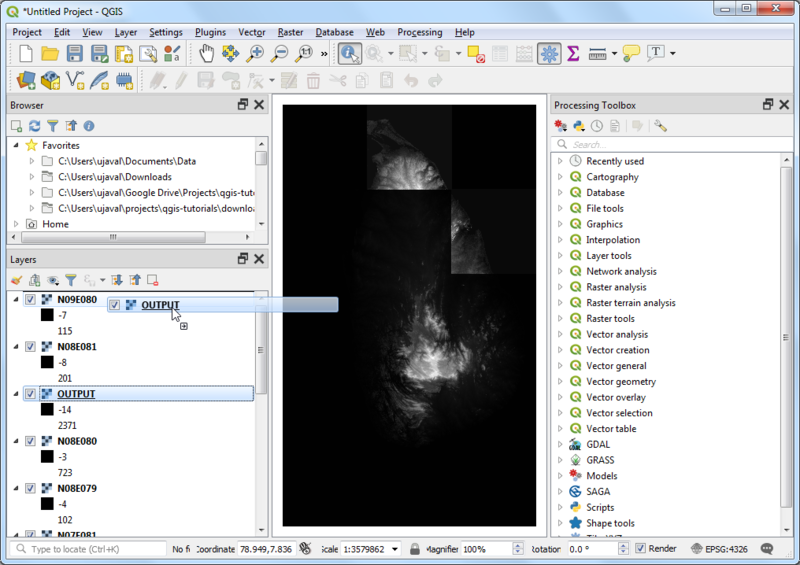 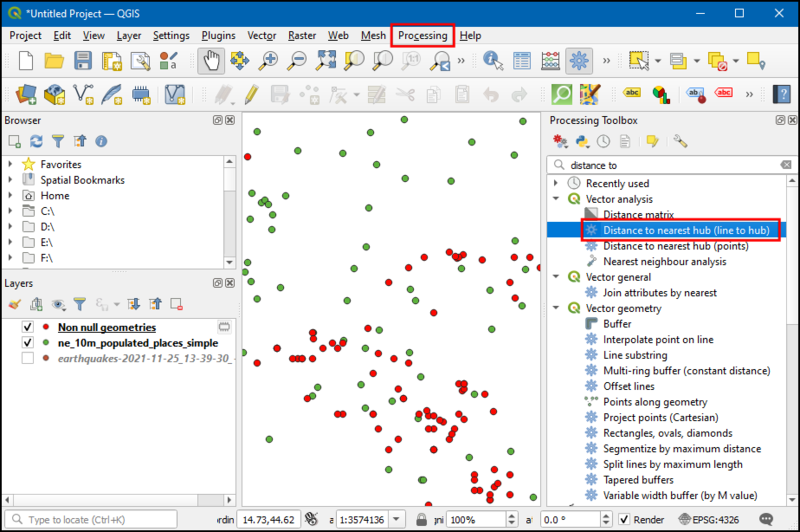 1.Georeferencing in QGIS is done via the ‘Georeferencer GDAL’ plugin. 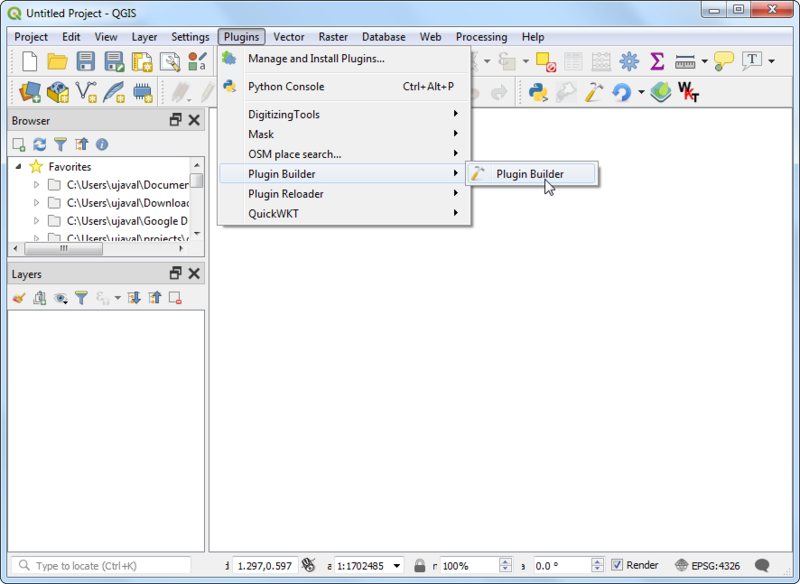 This is a core plugin - meaning it is already part of your QGIS installation. 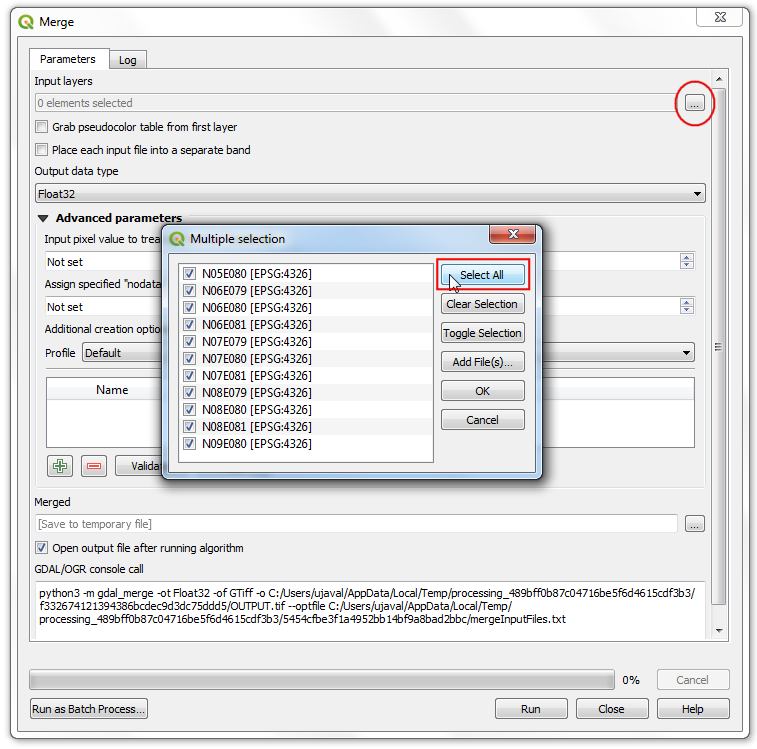 You just need to enable it. 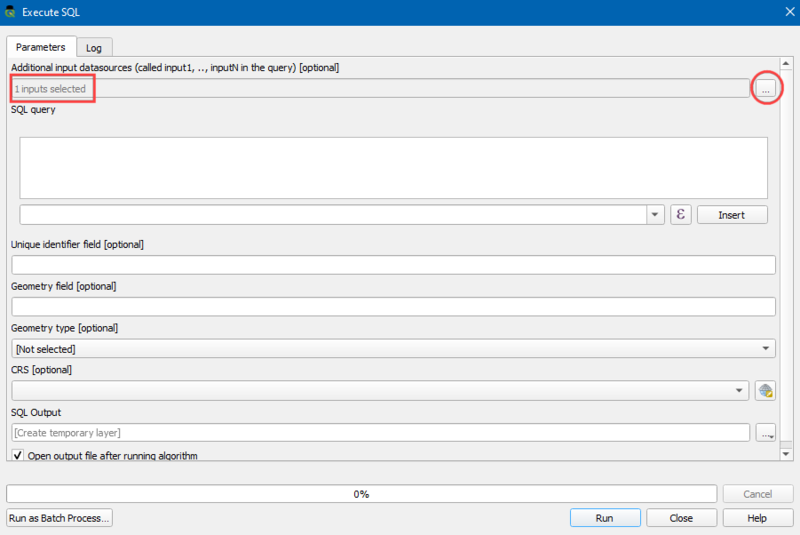 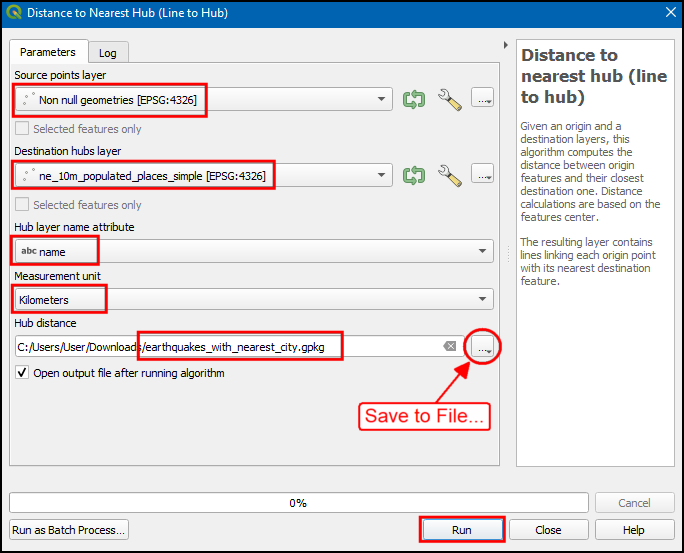 Go to Plugins ‣ Manage and Install Plugins and enable the Georeferencer GDAL plugin in the Installed tab. 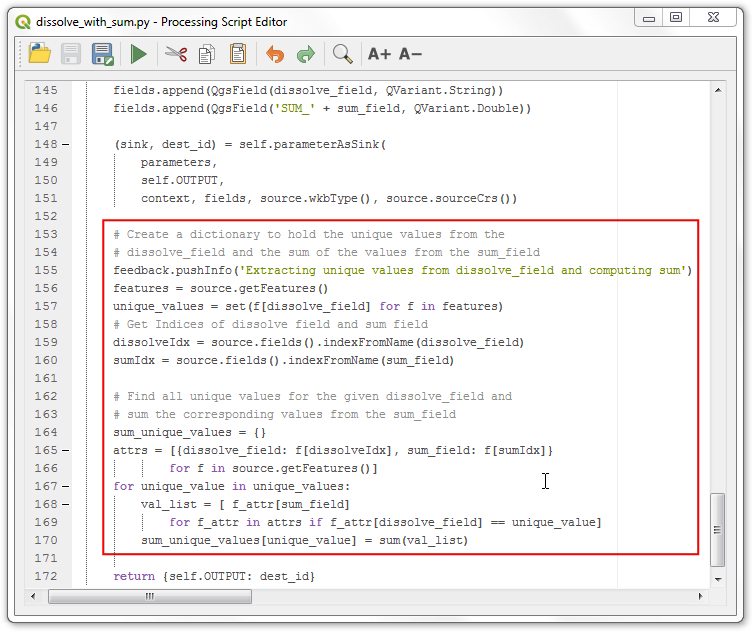 See 使用附加元件 for more details on how to work with plugins.